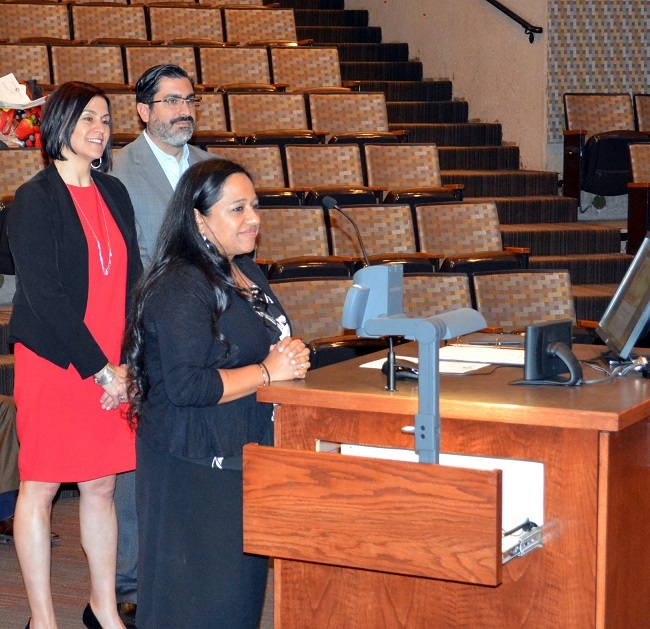 The Board of El Paso County Commissioners at its regular meeting Thursday proclaimed April 29th through May 3rd, 2018, as Small Business Week. Special events and workshops begin Sunday. The award-winning Pikes Peak Small Business Development Center (SBDC) and the Better Business Bureau of Southern Colorado are hosting special events April 29 through May 3, 2018, throughout the region giving businesses owners an opportunity to learn more about successful practices. The week begins with a delectable competition plus live music and entertainment. The 3rd annual Food Truck Cook-Off is from 11:30 a.m. to 3 p.m. Sunday, April 29, at the Norris Penrose Event Center. More than a dozen food trucks will offer up samples and there are two awards up for grabs. There is a $20 entrance fee (includes 8 sampling tickets, one free drink (water or soda), one voting token). Additional sampling tickets are $1 per ticket. During the week, a series of workshops address a variety of business topics including “Rockstar Marketing,” workforce development and business trends. The week concludes with the Small Business Celebration and Awards Dinner 5:30 p.m. to 9 p.m. May 3 at the DoubleTree by Hilton. Small businesses will be recognized with five categories: Small Business Person of the Year, Small Business Champion of the Year, Young Entrepreneur of the Year, Veteran Small Business Owner of the Year, and Family Owned Business of the Year. More information and registration are online at http://www.pikespeaksbdc.org/smallbusinessweek. 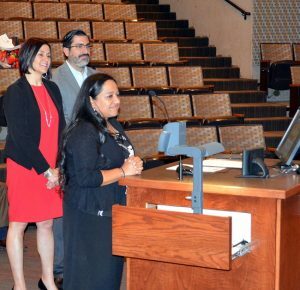 “Successful events and accomplishments would not be possible without the support of the Better Business Bureau of Southern Colorado, Colorado SBDC and our other partners in the region including El Paso County and Public Health,” Marcoulier said. Since 2015, the SBDC has facilitated the successful creation of more than 221 start-up businesses and 754 new jobs, the retention of 736 jobs, the formation of nearly $36.2 million of capital, and a sales increase of more than $20 million. “Small business is the engine that drives the economy,” said President Pro Tem Mark Waller. Since August of 1980, Better Business Bureau of Southern Colorado has helped consumers find businesses, brands, and charities they can trust. It serves 25 counties throughout Southern Colorado. BBB of Southern Colorado sets standards for marketplace trust – to create a community of trustworthy businesses and charities – by encouraging and supporting best practices, educating consumers and businesses, celebrating business role models, and calling out and addressing substandard marketplace behavior. BBB of Southern Colorado houses 26,400 reviews on companies in the region. In 2017, it processed 1,870 complaints. In 2017, people turned to BBB more than 160 million times for BBB Business Profiles on more than 5.2 million businesses and Charity Reports on 11,000 charities, all available for free at www.bbb.org. For more information, visit BBB of Southern Colorado, follow us on Twitter, or like us on Facebook.